The Asheville Bread Festival will again feature Artisan Bread making for two full days days, celebrating local farmers, millers and bakers, and the Artisan Bread Movement in Western North Carolina. The Asheville Bread Festival is now 10 years old, having had its debut in 2004, and continues to be organized by the founders of the festival, Steve Bardwell and Gail Lunsford. This year, from 10 am to 4 pm on Saturday April 12th and Sunday April 13th join again in the Magnolia Building on Asheville/Buncombe Technical College (AB-Tech) Campus. Over 15 local artisans will be present on Saturday April 12th. Stop by to purchase and sample their wares from 10 am to 2pm. Enjoy lectures and workshops on this day as well from 10am - 4pm. 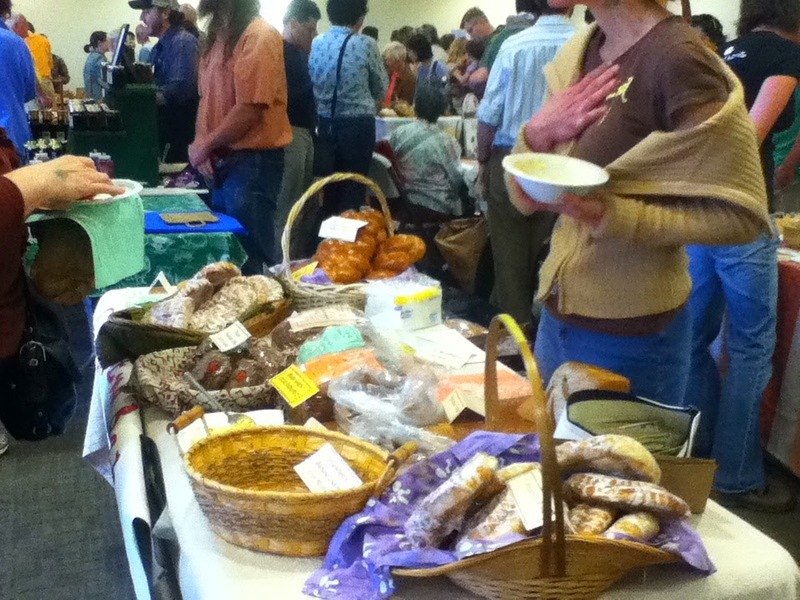 Taste bread, share ideas, meet growers, millers and bakers! Be sure and visit the Asheville Bread Festival website to view more about the workshops, to purchase advance workshop tickets, class schedules and more. On April 13th professional bakers may enroll in the 6 hour "Master Class" bakers intensive, and learn from the featured bakers who will be present all weekend, some of the most respected bakers in the United States: Lionel Vatinet, Peter Reinhart, Dominique Homo and Harry Peemoeller. Information about and enrollment into this workshop intensive may be made by emailing wakerobinfarmbreads@main.nc.us. The Artisan Bread Movement is strong here in Western NC and has thankfully brought bread making full circle - from pre-sliced white bread back to the old-world hearty and tasty whole grains! And who doesn't love the smell and taste of freshly baked bread? Western North Carolina is going strong with the resurgence of the craft of bread making with over a dozen bakeries making hand crafted loaves and some using locally milled flour. 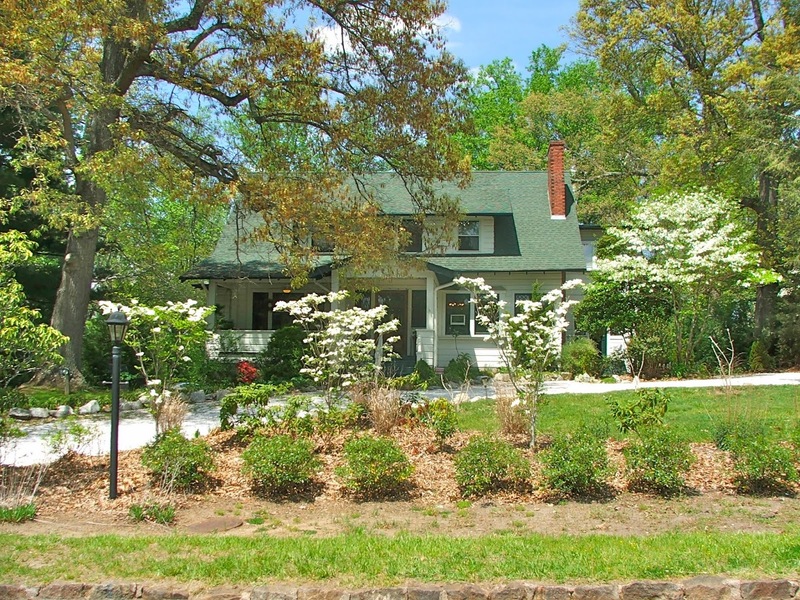 If you are looking for a place to stay, Oakland Cottage Bed and Breakfast is about 2 blocks from the AB-Tech campus where the festival will be held. Give them a call at 828 994 2627, 9am - 7pm daily to make a reservation! Bread bakers welcome! !